Bimingham Pride has announced more acts set to perform at the festival. 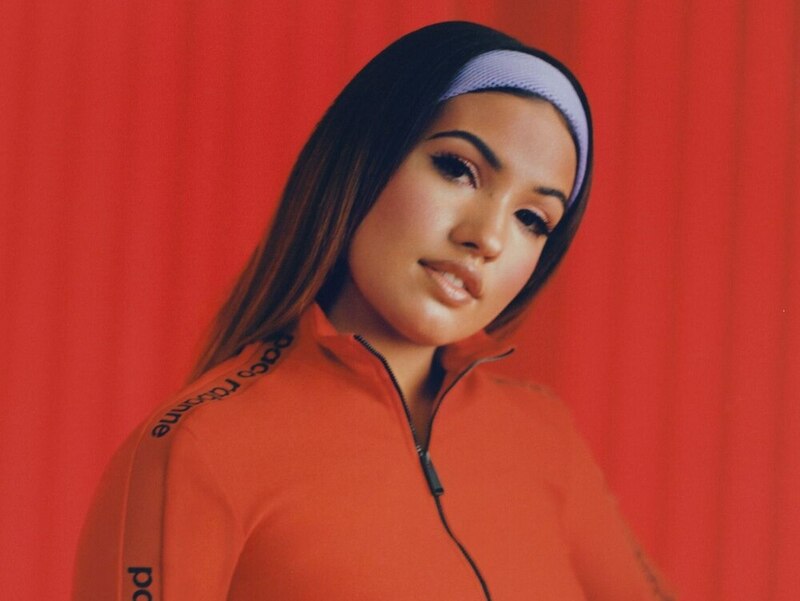 Currently at number five in the Official UK Charts, Mabel will perform on the main stage at the two-day event. Other new acts confirmed include RuPaul's Drag Race star Aja, BRIT and Mobo Award nominee Nao, and pop sensation Alice Charter. 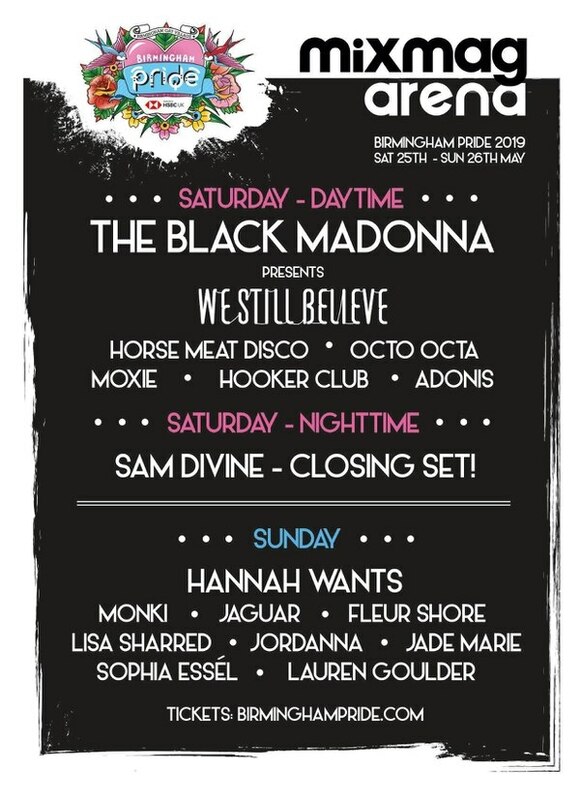 The all-female Mixmag Arena line-up has also been revealed, including performances from the likes of We Still Believe, Horse Meat Disco, Monki, Jaguar, Fleur Shore, Jade Maried and more. They join the likes of Marc Almond, Human League, Kate Nash, Birmingham's Hannah Wants and more for the city centre celebration. Huge crowds watched colourful floats in the procession, with large cheers greeting staff from West Midlands Police, West Midlands Ambulance Service and West Midlands Fire Service. Headline artists at the festival included Rudimental, Jake Shears from the Scissor Sisters and Beth Ditto.